Ewhurst has a wealth of interesting houses, from medieval timber framed cottages to large Victorian 'Arts & Crafts' style houses. 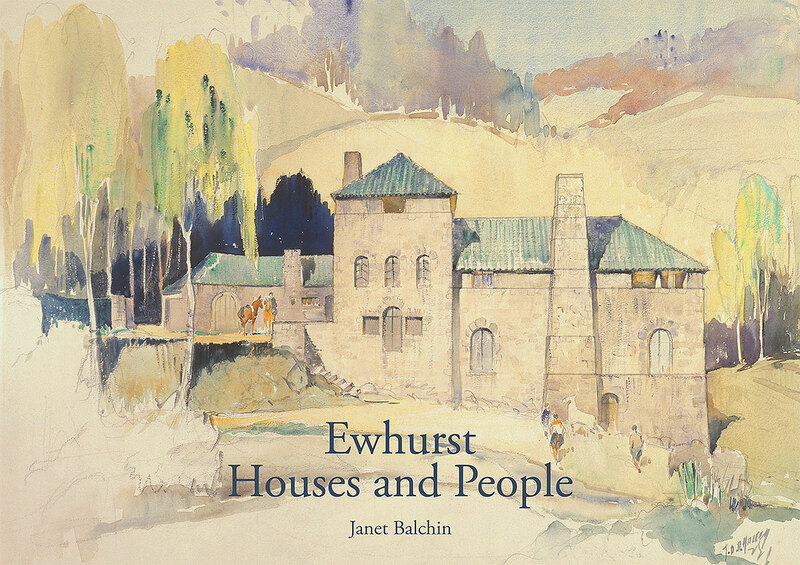 'Ewhurst Houses and People' looks at the architecture, history and ownership of around 130 houses in the parish and is illustrated with nearly 200 photographs, drawings and maps. The book is in A4 format and has 144 pages and costs £12.50. It is available from Hazelbank Stores or from Ewhurst History Society in person, by post, or online. Online payment is provided from www.paypal.com. 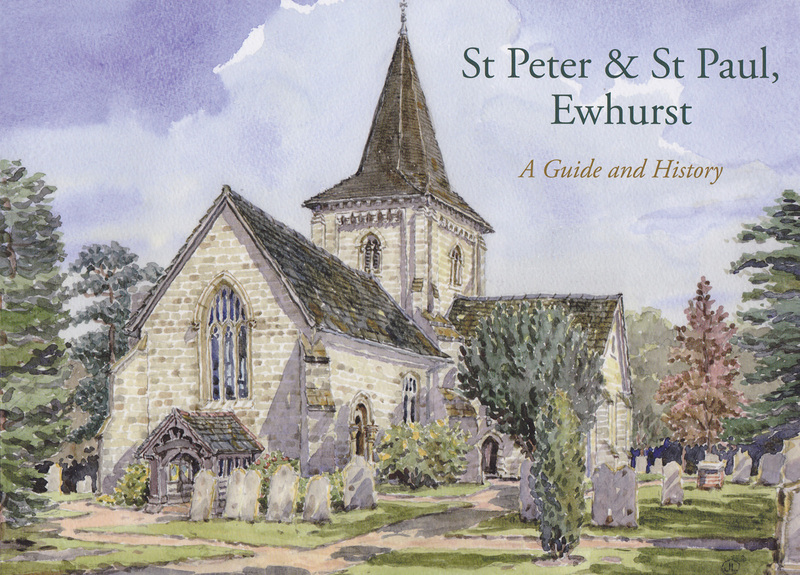 Ewhurst History Society latest publication is a new guide book for the Parish Church, written by Janet Balchin. The book is in the same A4 landscape format as previous Ewhurst History Society publications and has 84 pages (including 4 in full colour) and over 100 illustrations, including many not previously published. It is priced at £12.50 and profits will be shared between the church and the History Society. It is available from the sales table in the Wilson Room at Ewhurst Church, Hazelbank Stores or from Ewhurst History Society in person, by post, or online. 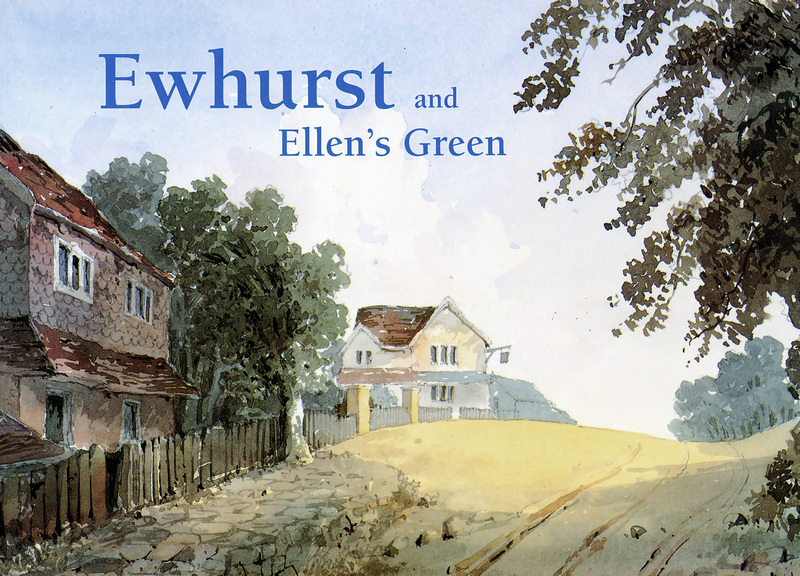 Ewhurst and Ellens Green was the Society's first book, published in 1995, but is now out of print.